Home / Fruits / Greenery / Benefits Of Drinking Coconut Water. Benefits Of Drinking Coconut Water. 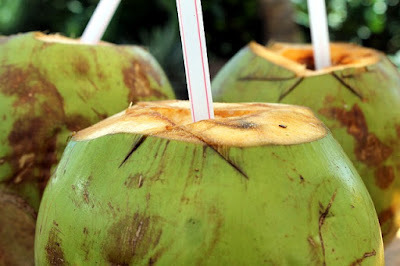 Coconut water has a delicious and fresh taste sensation. Not only make a fresh, but it also considers may cure several health problems. Coconut water contains antioxidants, amino acids, vitamin B complexes, vitamin C, minerals like iron, calcium, magnesium, zinc, and potassium, and enzymes that are good for physical health. The content of potassium, magnesium, and vitamin C in coconut water can help control blood pressure. Potassium content is the one that can counteract the bad effects of sodium so that blood pressure can be lowered. Coconut water that not mixed with anything like sugar or syrup it can turn out to be fat-free and free from bad cholesterol. Consume it regularly would be able to reduce bad cholesterol levels and reduce the risk of heart disease. Drinking coconut water can restore water content and various electrolytes that are needed by the body. The magnesium is also able to overcome migraine problems. Control blood pressure, blood sugar, and cholesterol. Research shows that coconut water can improve blood circulation, reduce high blood pressure, and reduce the risk of heart attacks and strokes. High potassium content and low sodium in coconut water can help reduce high blood pressure. In addition, coconut water can also help increase HDL (good cholesterol), reduce the formation of dental plaque, regulate sugar absorption, and increase insulin sensitivity. Coconut water is effective when you get diarrhea. 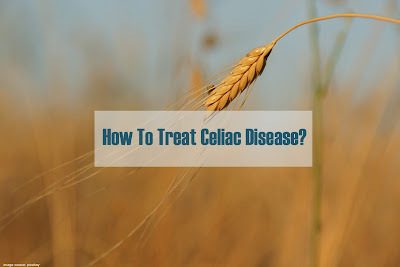 It can reestablish lost fluid from the gastrointestinal tract. Coconut water osmolarity is greater than ORS (Oral Rehydration Therapy) recommended by WHO to heal diarrhea. Coconut water contains low sodium, chloride, high sugar, and amino acids. It's a balanced liquid composition in drinks to prevent dehydration. Coconut water contains various enzymes that help the digestive and metabolic systems in the body. Coconut water is a natural isotonic drink that provides many benefits such as formulated sports drinks. Electrolyte content in coconut water can replace body fluids lost during exercise. However, to reestablish hydration so that the body does not lose much fluid, coconut water must be drunk in large quantities. As reported by WebMD, according to sports nutritionist Nancy Clark, coconut water will not restore body hydration unless taken in large quantities. The risk of feeling nauseous, full, and abdominal pain is also less if you drink coconut water compared to sports drinks.